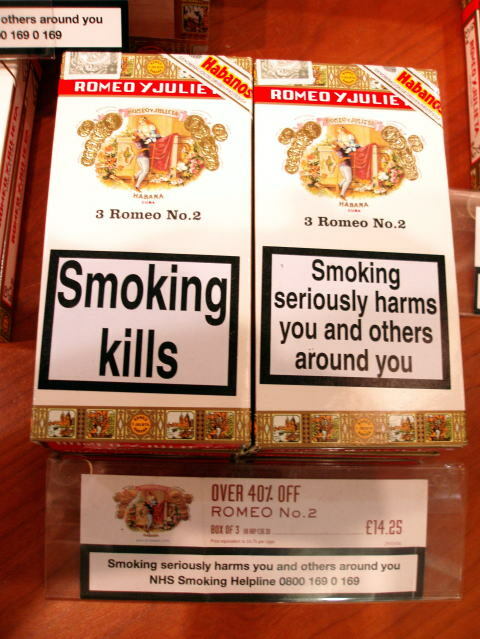 pictures and text was carried out, reveal remarkably consistent findings on their positive impact. 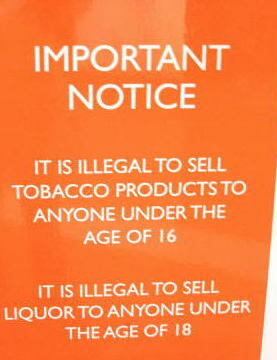 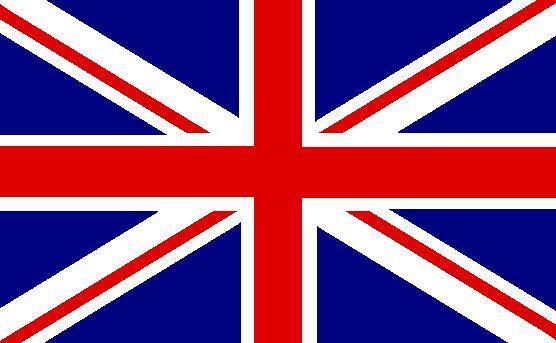 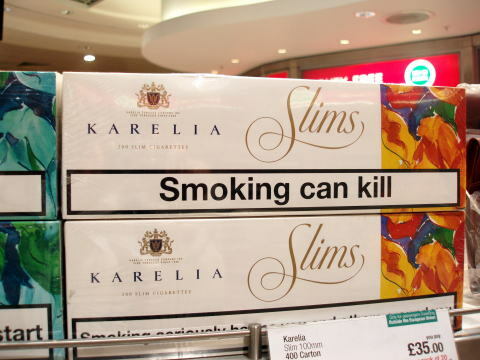 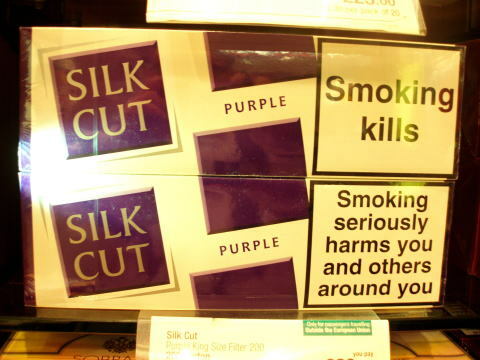 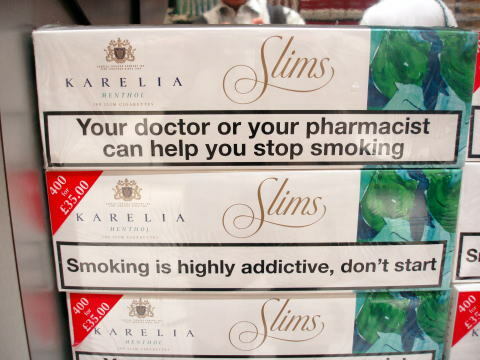 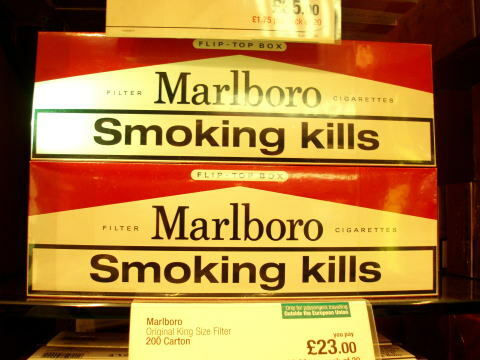 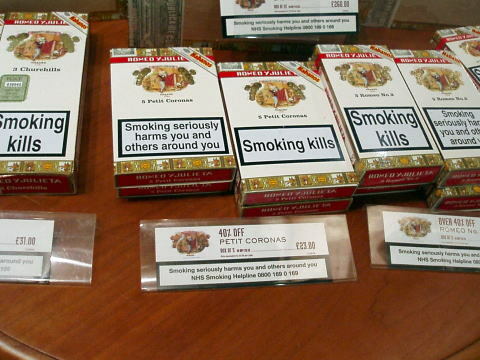 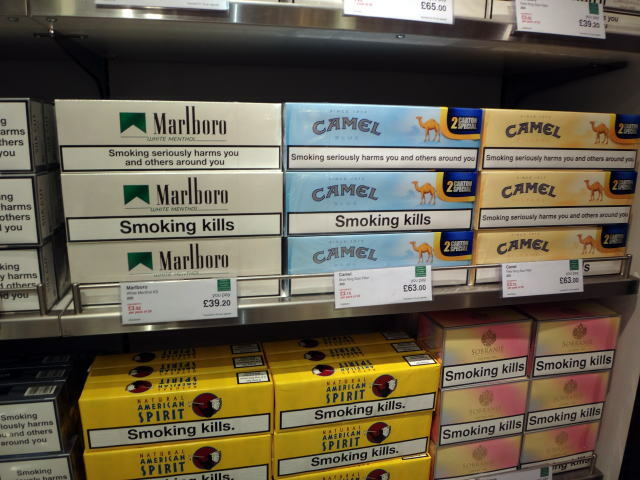 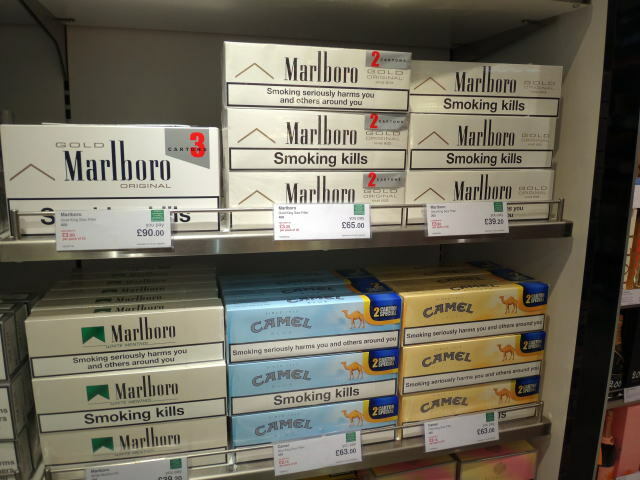 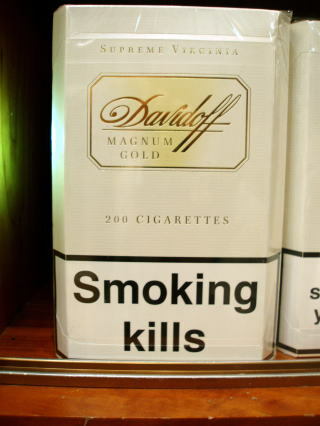 A duty-free tobacco with a health warning that smoking kills, and smoking seriously harms you and others around you. 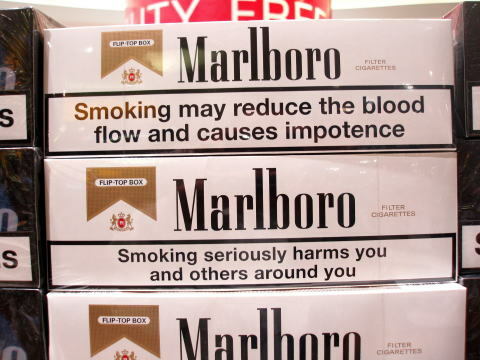 The price of Malboro per a carton is 39.20 pounds, for two cartons 65.00 pounds, and three cartons 90.00 pounds. 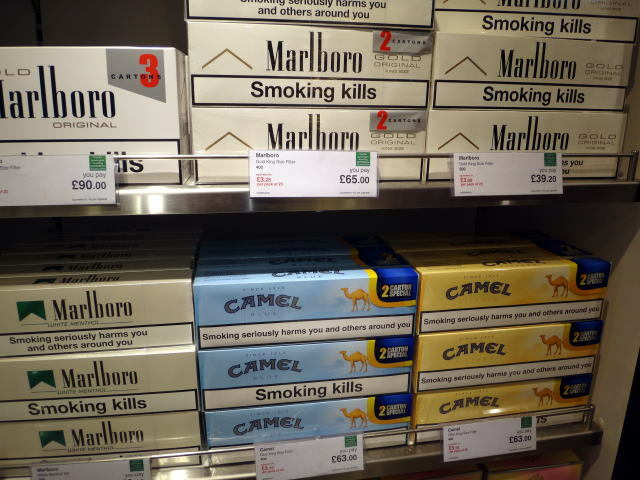 The price of Camel for two cartons is 63 pounds. 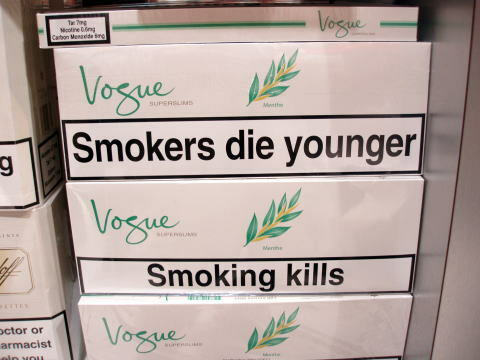 Look younger for long, quit smoking. 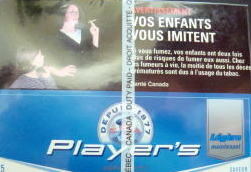 This article was written in October 2006, and photos were added in July 2013, by Junhaku Miyamoto, M.D, PhD.